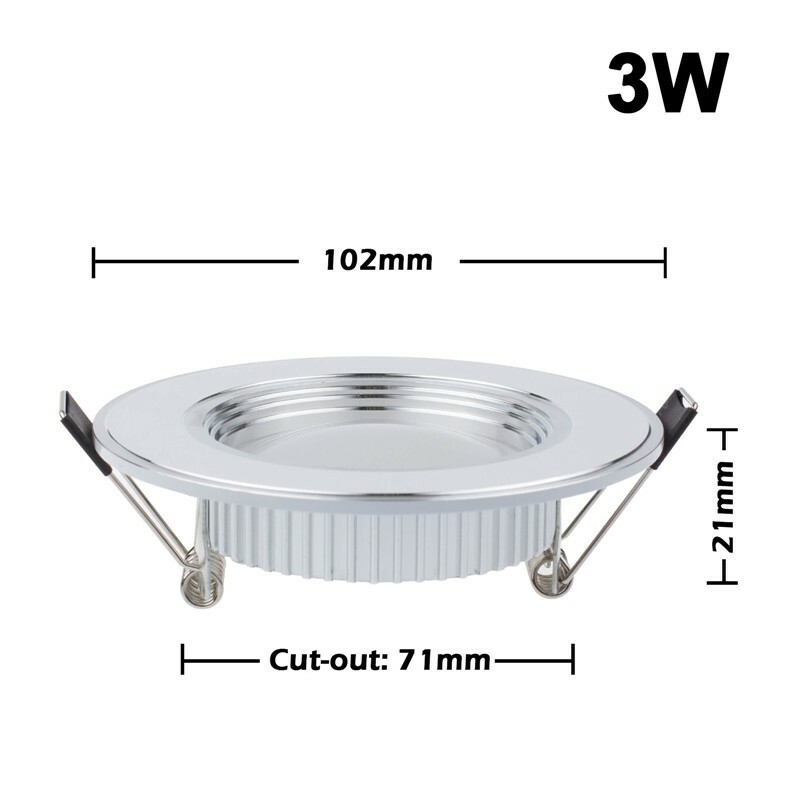 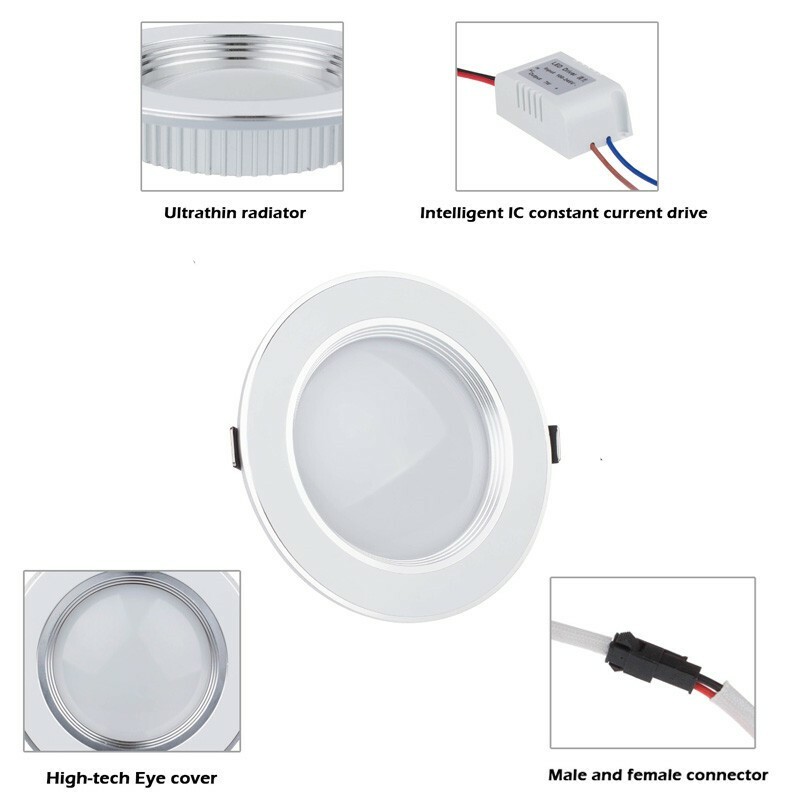 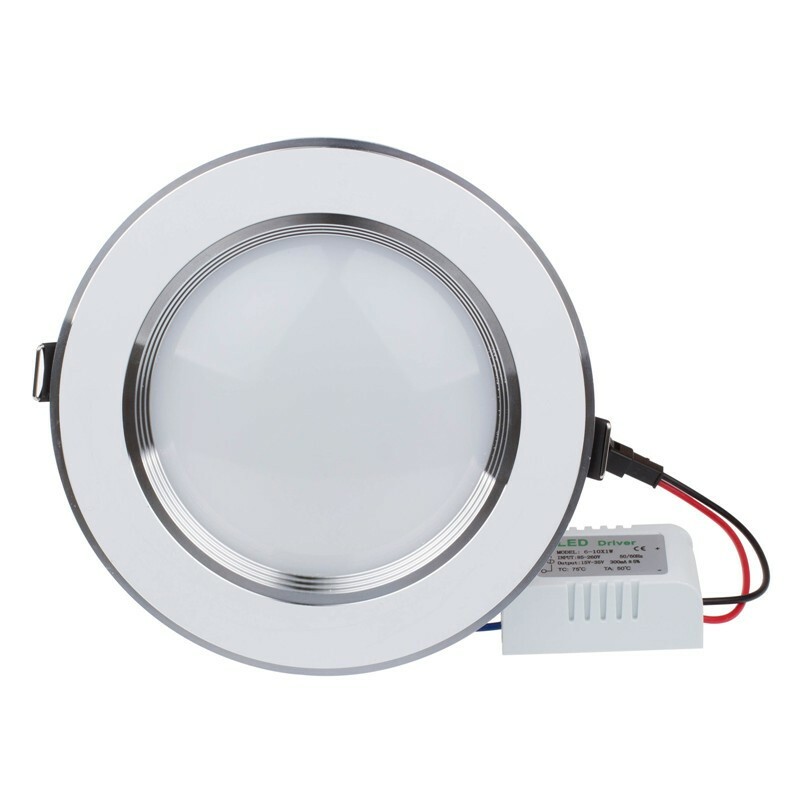 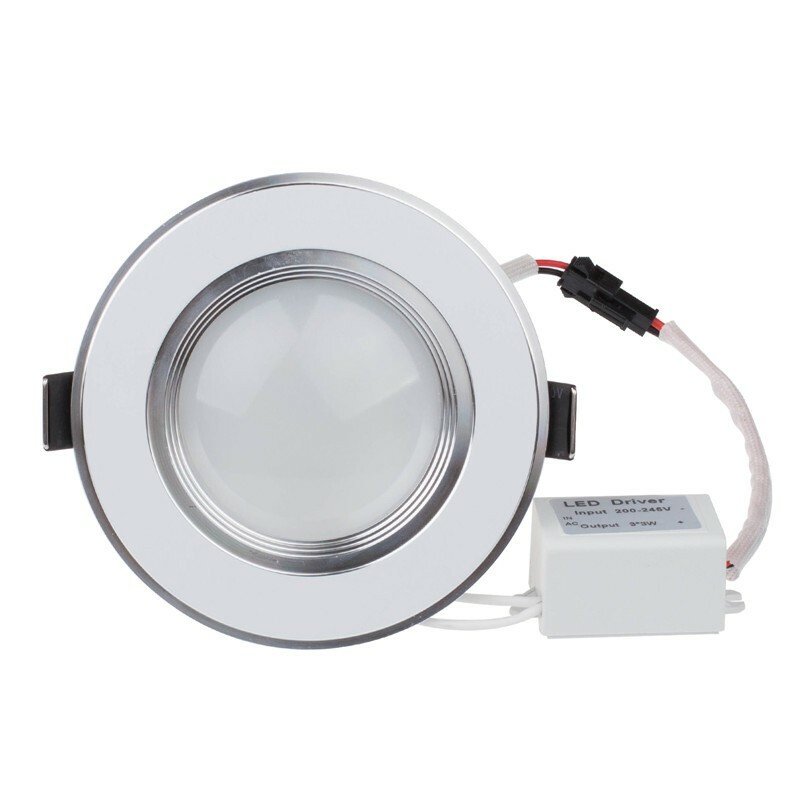 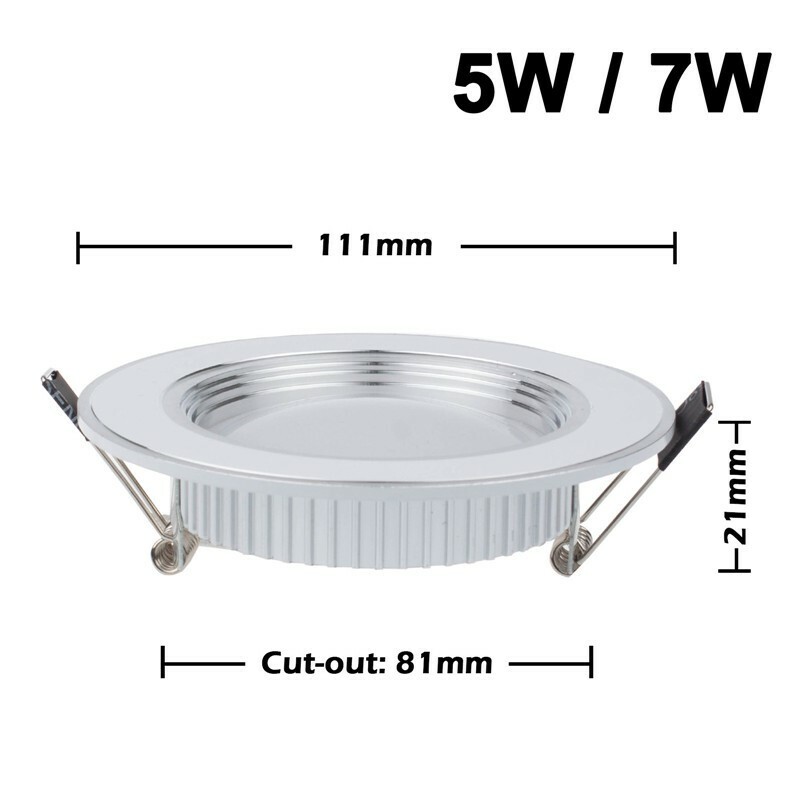 LED white downlight ceiling light, with aviation standard thick aluminum. 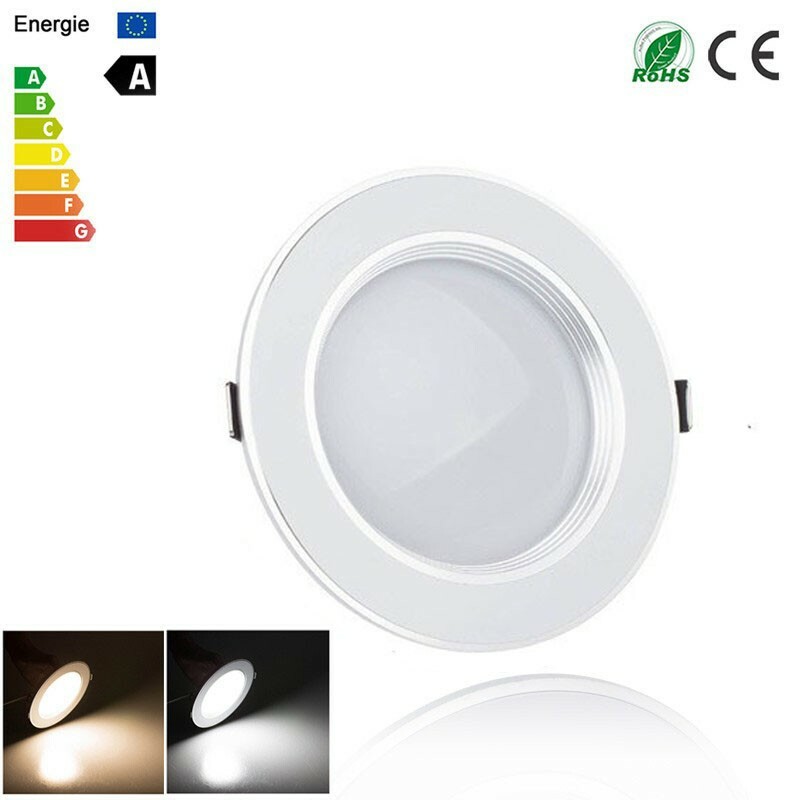 Excellent and very bright and slim as in the picture. 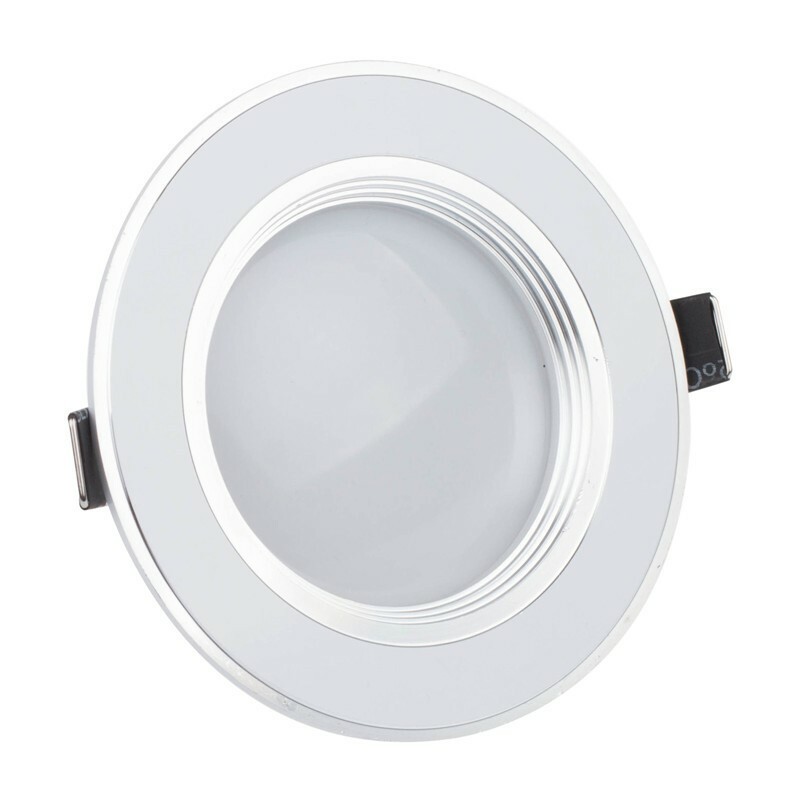 Price is excellent and will reccomend the product. 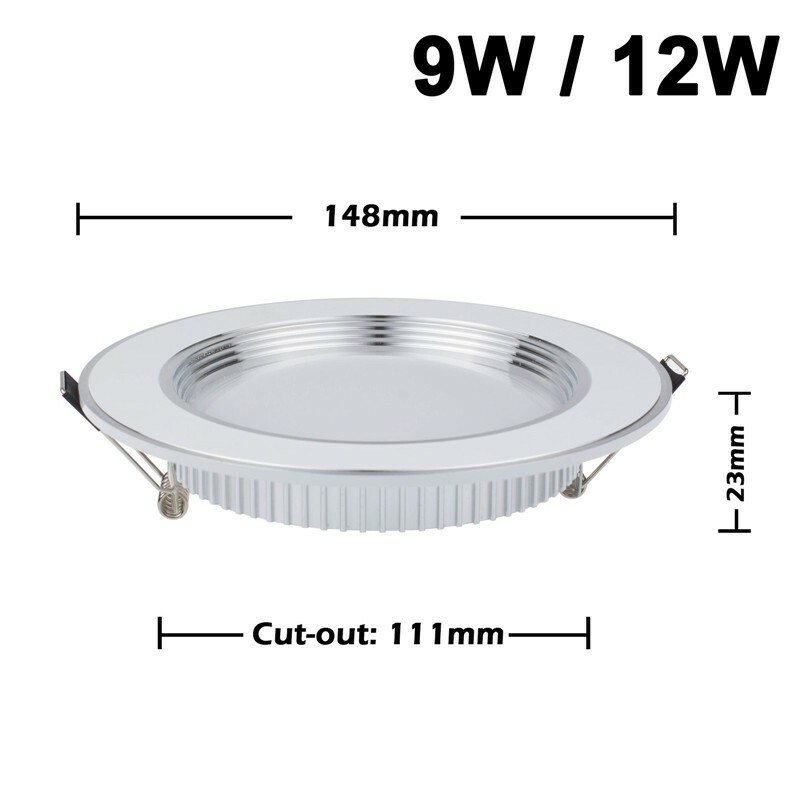 Seller responsible, Shipping very fast, You are the best! 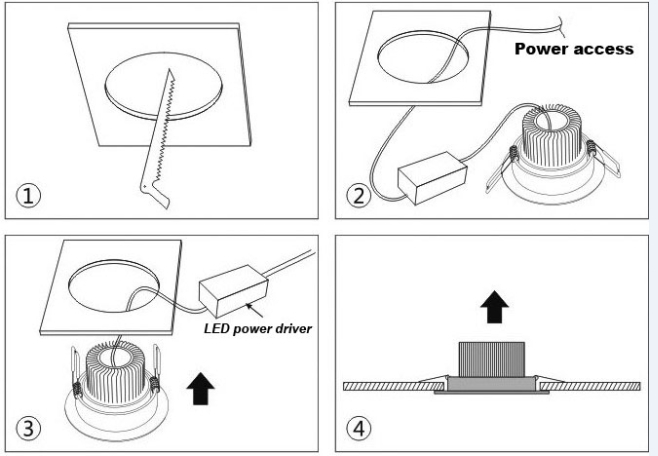 Everything perfect as described.